Last night we got to see the premiere of “Black Sheep”, the psychological thriller directed by MacDonald Agugoeshi that features Adjetey Annan, Rabby Bray, Kenyan actress Bridgette Achieng, social media comedian SDK, Alex Lee and Andy Tettey. Black Sheep follows the story of Yolanda (played by Rabby Bray), a beautiful woman with a history of sociopathic behavior. She finds herself in a happy marriage with a husband and family who have no idea of her violent delusional past until her otherwise calm life is rocked by an unexpected discovery. She is triggered by betrayal and ends up revealing that dark side her family never imagined existed. 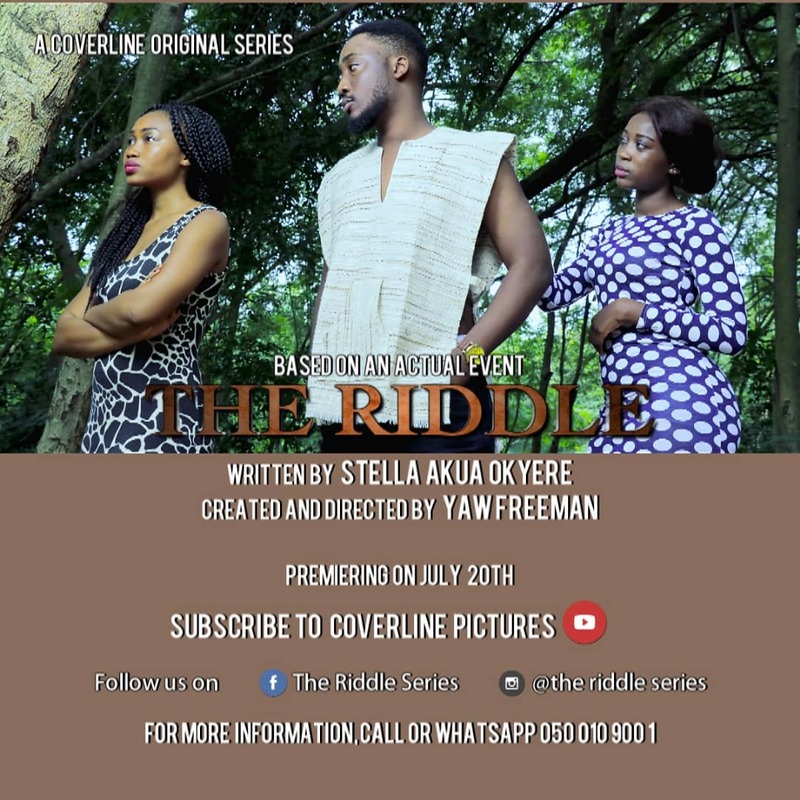 This film’s plot sought out to explain what sociopathy is and some of the red flags that could be used to identify this psychological ailment even in the lives of a typical Ghanaian. And it does this by using a screenplay that sits okay in the “thriller” genre of films. The story starts off with events in present day and as thing gets intense it switches to flashbacks to help with a bit of a backstory and details into events that led up to the current situation. But there still weren’t enough details to explain Yolanda’s psychological situation. We feel it would have helped a great deal if the story was able to better explain the reasons for her condition. Whether they were genetic factors involved or if she was simply a victim of her environment. We feel this would have given more meaning to her actions and possibly made a portion of the audience sympathize with her situation. Yolanda could be anyone and still could have a dark side to her, but besides there being a trigger to bring out that side of her, there is almost always a true causative factor for any form of psychosis. Something that this film failed to help identify in her character. Did she have a troubled childhood? Or she was just born a “black sheep” The dialogue and the flashbacks does enough to help you understand the story as it progressed but it felt like a lot more was missing by the end of the film. We also felt a bit of a disconnect in how Yolanda is able to switch almost instantly from being a delusional threat to her normal unassuming personality when she was dealing with those she wasn’t intending to harm. Making her actions seem too calculated and premeditated as opposed to an otherwise delusional sociopath blinded by her rage fueled by what she felt was betrayal from someone she loved. For a film that fits well in the genre of being a psychological thriller, we found ourselves amused a lot with several of the scenes. The cheesy humor in some of the scenes took a lot away from the intense vibe that this film should have maintained from start to finish. We felt some of the scenes dragged on too long and added nothing to the central theme of the story but rather watered down what could have been a rather very intense situation that would be enough to make anyone cringe for a better part of this film. We also felt the product placements in this film were also too brash and could have still been efficient if they had been subtly done. The special effects team did an okay job with the gore that this thriller needed to have but we still feel a better job could have been done in the props department. Also, we felt the cinematographer could have captured the violence in this film in more up-close way to make it more intense and psychologically startling for the viewer. We needed to be able to feel what the characters who were Yolanda’s victims felt which was mostly fear and confusion as per the story being told. GhMoviefreak.com rates this film a well fought for 5.3/10 after passing it through our scheme. The biggest strength of this film would be its genre and then the subject matter. But it could have all been better delivered on with a more airtight screenplay that wasn’t let porous by any needless humor or cheesiness. 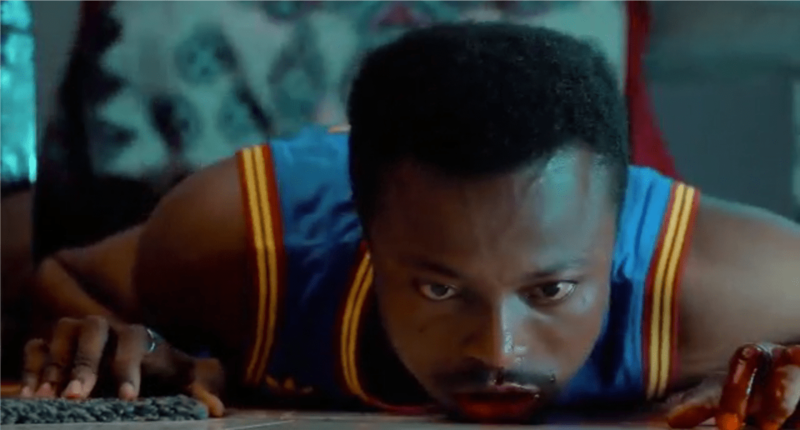 It’s always difficult to get into the minds of the average Ghanaian audience, but that is what a thriller is supposed to do for a better part of its run time. Holding the viewers captive and exploiting their feelings of suspense, excitement, surprise, anticipation and anxiety. Also, don’t forget to add your voice to our rating for this film by choosing between 1 to 5 stars in in the user rating section below. GhMoviefreak.com rates this film a well fought for 5.3/10 after passing it through our scheme. The biggest strength of this film would be its genre and then the subject matter. But it could have all been better delivered on with a more airtight screenplay that wasn't let porous by any needless humor or cheesiness.